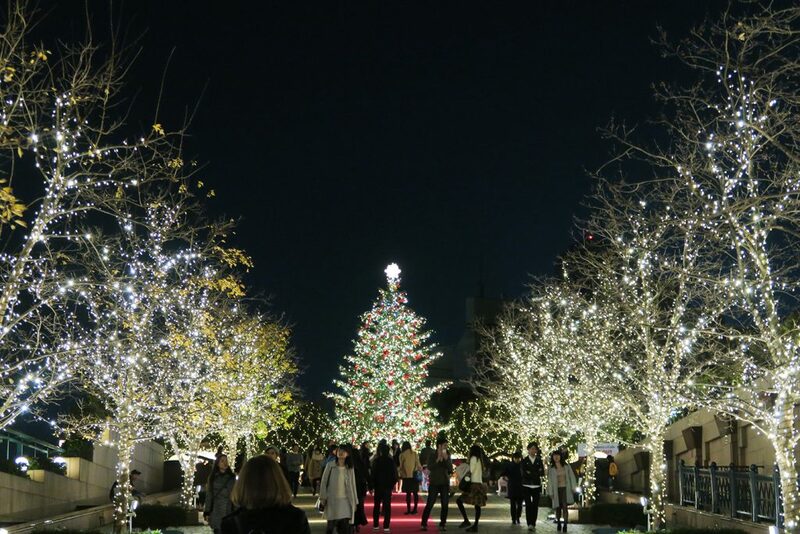 Every year, the area behind Tokyo Midtown is beautifully lit, making it perfect for a casual stroll through the park. After shopping inside the mall or dining, couples and families can enjoy the Midtown Christmas light spectacular. I stop by every year to see this, and I don’t get tired of it at all. 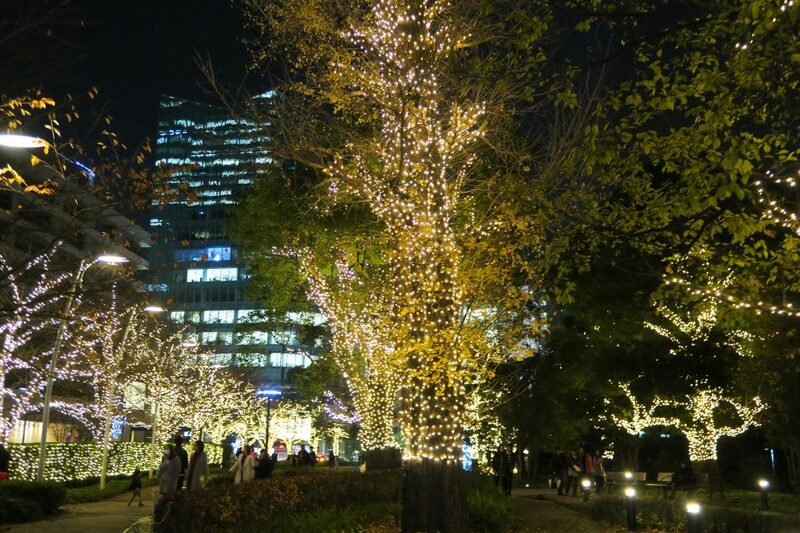 A few stations away from Roppongi is Ebisu Garden Place, another fancy shopping and dining area in the city. 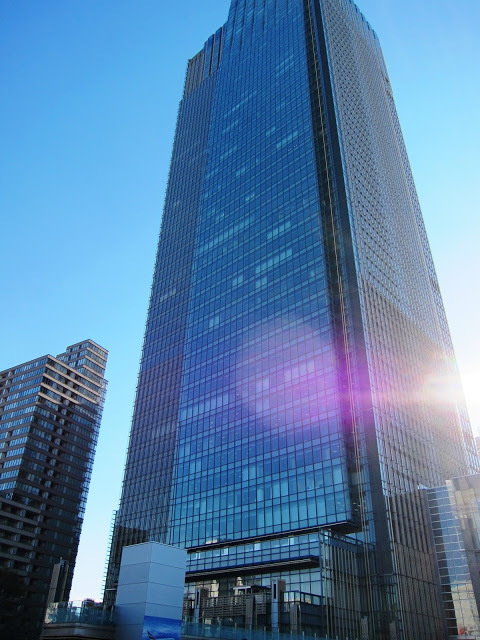 It’s a little walk from Ebisu Station, but so worth it! 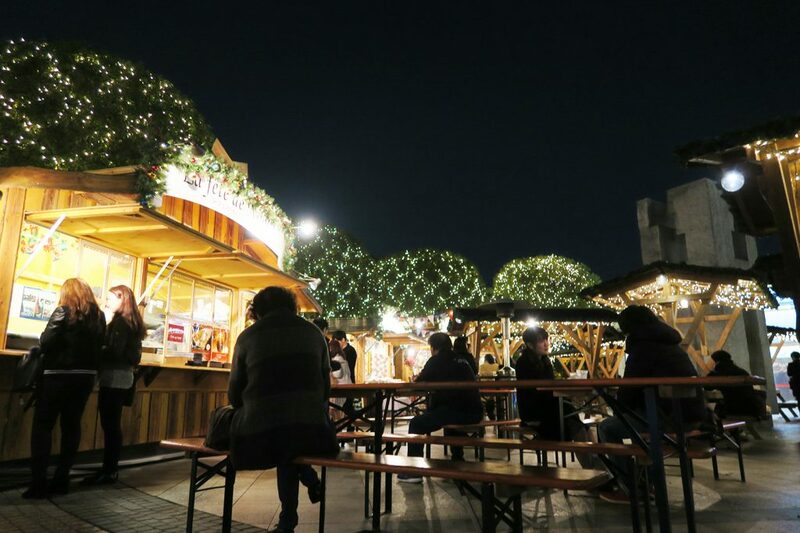 I noticed this year they had a casual outdoor eating space where you can enjoy amusement park food such as crepes, turkey legs, paninis, and hot wine. 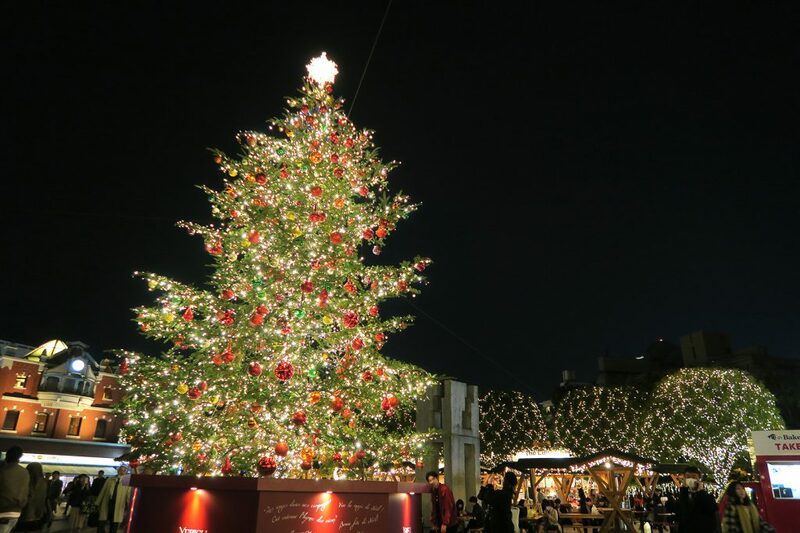 The enormous Christmas tree reminds of the one in Disneyland – such a sight to see! As you walk down the red carpeting, away from the tree, you’ll run into the gorgeous illuminated chandelier display in the middle of the square. Definitely a romantic date spot! This was actually my first time making a trip to Yomiuriland, an amusement park that is 30-45 minutes by train from Shinjuku station plus a bus ride. One of my friends told me the park went all out on the light display throughout the park, so I had to see with my own eyes. And boy, was I in for a surprise! I hope my photographs do the Jewellumination justice. And I wasn’t surprised to see so many couples around me enjoying the beautiful scenery. The colorful light tunnel was breathtaking. 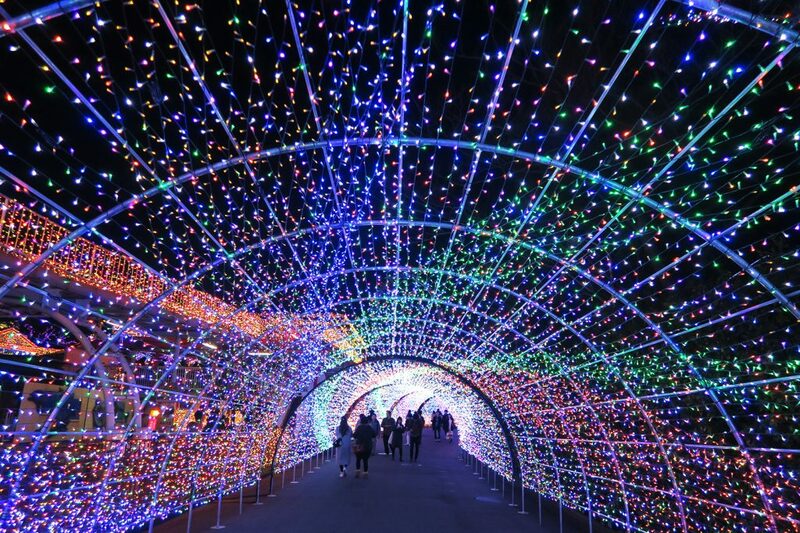 Which illumination spectacular would you like to visit if you were in Tokyo? Are there any fun holiday events or displays going on in your city or country? Let me know in the comments! I really hope to be able to visit Tokyo one day!! All of these light displays looks spectacular! I’m sure they’re breathtaking in person. Happy holidays! OMG these spots are absolutely breathtaking. I absolutely love holiday lights and these places got it all. I need to go back to Tokyo during this time of the year. Tokyo is definitely on my bucket list! I can’t wait to visit and I could only imagine how exciting it is to be there for the holidays! Oh wow! Tokyo looks so pretty! All of those lights! I really hope I get to visit one day! Wow! I knew that they would go all out of there but oh my goodness!! This is incredible! Date nights are not this cool over here! OMG that’s like LA Zoo Lights times a billion! I would love to take a stroll and see all those lights. So stunning! And that amusement park must have been soooo beautiful! They all look amazing. I would choose the amusement park. It looks truly magical with all of the lights. Very festive for the holidays ! 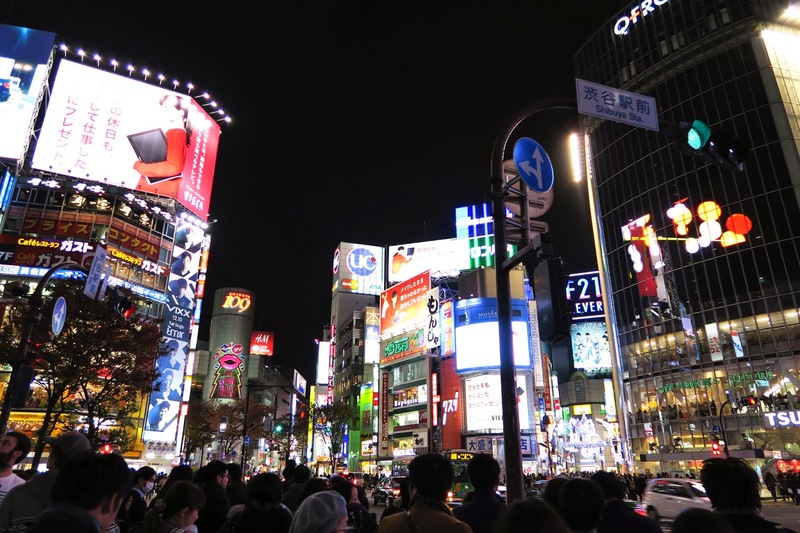 Great tips, would love to get to Tokyo someday ! Umm, how about all of them! How dreamy are these places. I don’t think my city goes all out like that. Wow these places look incredible I must visit!! 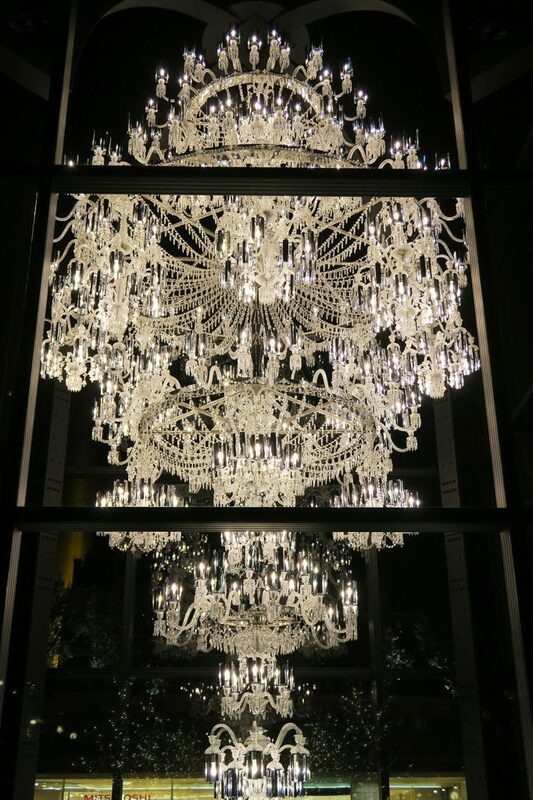 I love that chandelier it is gorgeous! 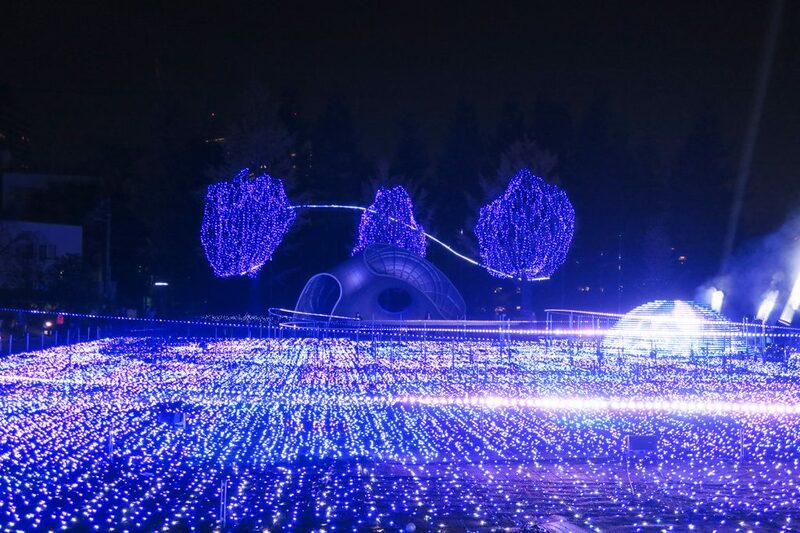 I remember the illumination spectacles I saw in Japan during the time I lived there. They’re soo pretty and they definitely would make perfect date spots at night. 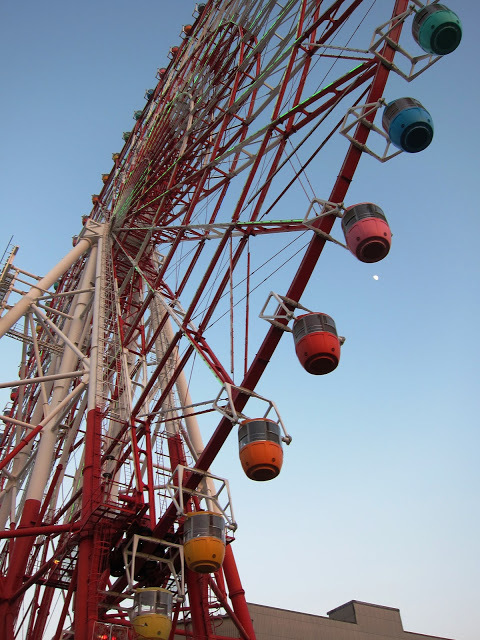 Samantha, for YEARS Tokyo has been my dream destination and reading your blog is one of my favorite things to do as you always give such great tips from and about the city! 🙂 I’ve decided I finally will visit Tokyo in 2017, but what I haven’t decided on is what time of year that would be. Apparently Christmas is an option too… 🙂 Thank you for all your tips! 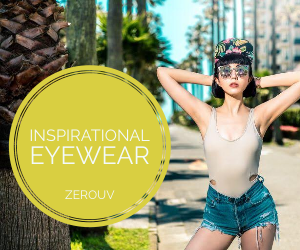 Wow that looks so amazing! All those lights and decorations are so inviting, I want to be there now. These images are incredible! My husband wants to take me to Tokyo so bad and now I have a great date night line up! Thanks! I heard so many things about Tokyo, I hope I can visit japan during Christmas season! That’s so amazing that you have so many beautiful light displays to see. I agree that they’re totally romantic and a great spot to spend with loved ones. I wonder how much all that electricity must cost though haha! It must be fun for whoever is in charge of designing the lighting installations. Our lighting displays in St. Louis are no where near as extravagant, but we do have a few home owners that go above and beyond. These locations are absolutely otherworldly beautiful! Leave it to Tokyo to put all other light shows to shame! I wish I lived there or I was visiting, just so I could see these places in person. They’re all phenomenal! These lighting displays are gorgeous! The first pic thou looks spectacular. So fun! Happy holidays! 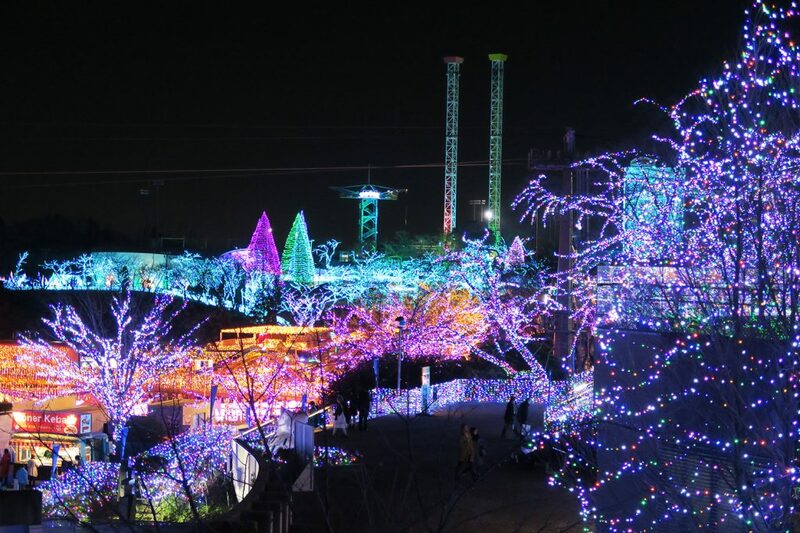 I would definitely have to visit all three, because those light displays are magnificent! Definitely saving this list!! I love anything with lights! 😀 So pretty to look at and find bokeh in. You’re making me want to go to Japan so bad!! This looks so amazing specially with all the lights. Everytime I visit your blog, you make me want to visit Tokyo more! These are all great spots and I’m kind of in love with the second! It’s so stunning! OMG I miss Tokyo so much. I spent a total of about 1 month in Tokyo in 2009-2010 when I lived in Hiroshima-shi. 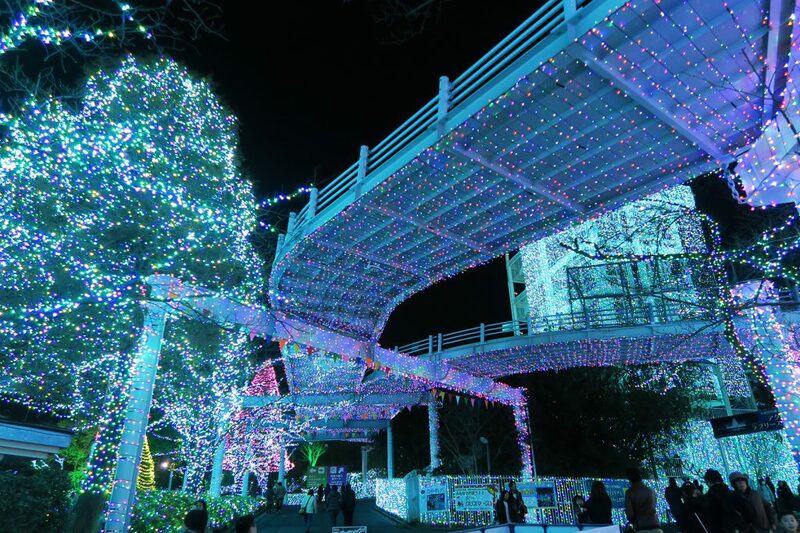 I had never seen the Yomiuriland Jewellumination. I would love to see that the next time I go back. These are such great spots you listed! Roppongi has more of that urban feel to me, which made me think more of North America. 🙂 Right? Wow these lights are so pretty! I wish I was there! Thanks for sharing because now if I ever visit I know where I want to visit! 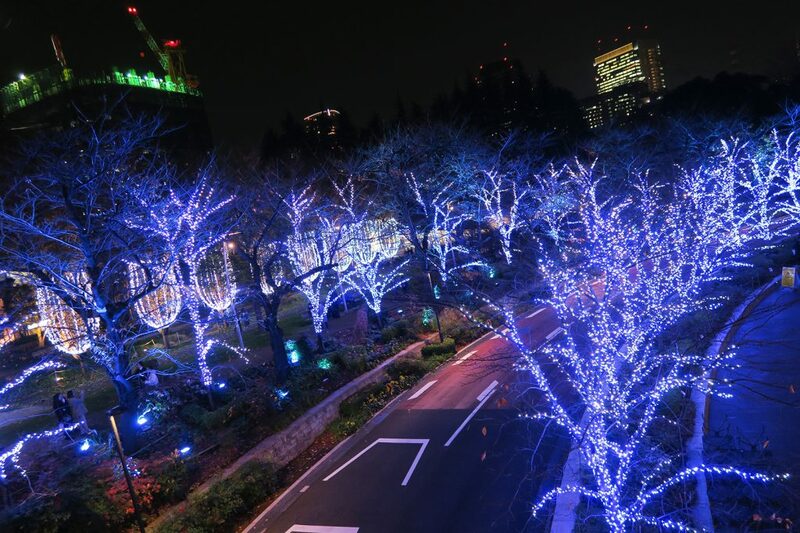 tokyo looks amazing during the holidays!!! hoah! Loved all of them! I need to show them to my brother, he wants to come to Tokyo soo badly!! Such beautiful places babe!!! LOVE the lights so romantic. Definitely Tokyo is must in my bucket list.